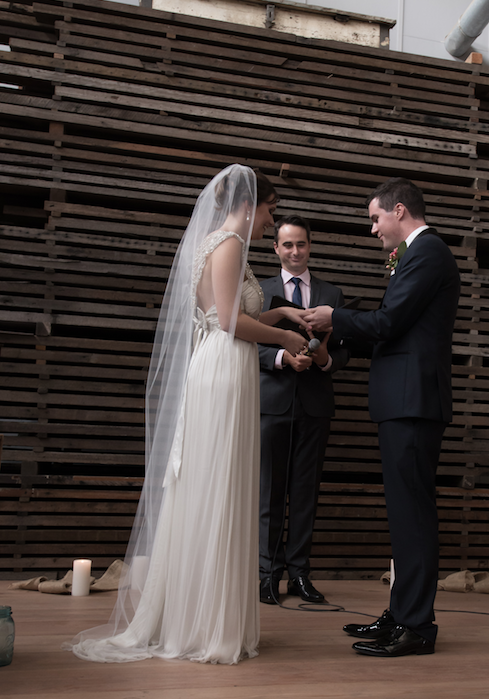 I lived in Melbourne for several years so I love getting back there to do the occasional wedding. 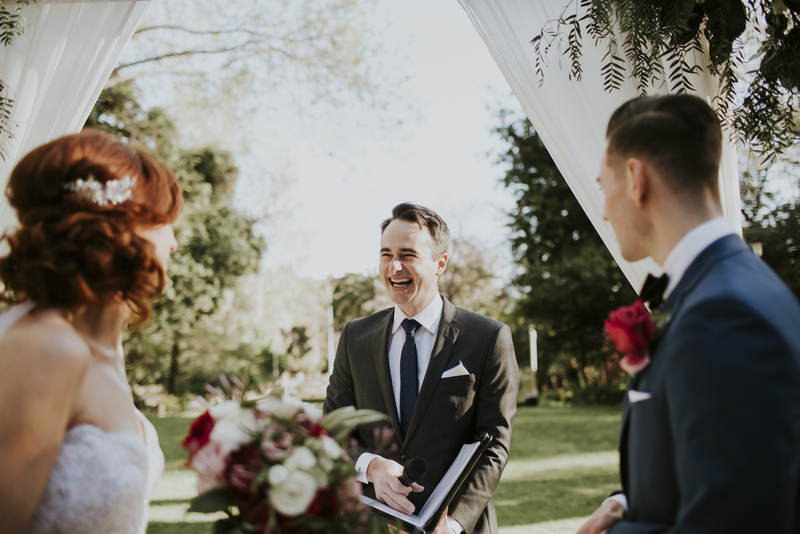 I’ve known Loz and Ben for a few years now and it’s always a big honour to be asked by friends to officiate at their wedding. 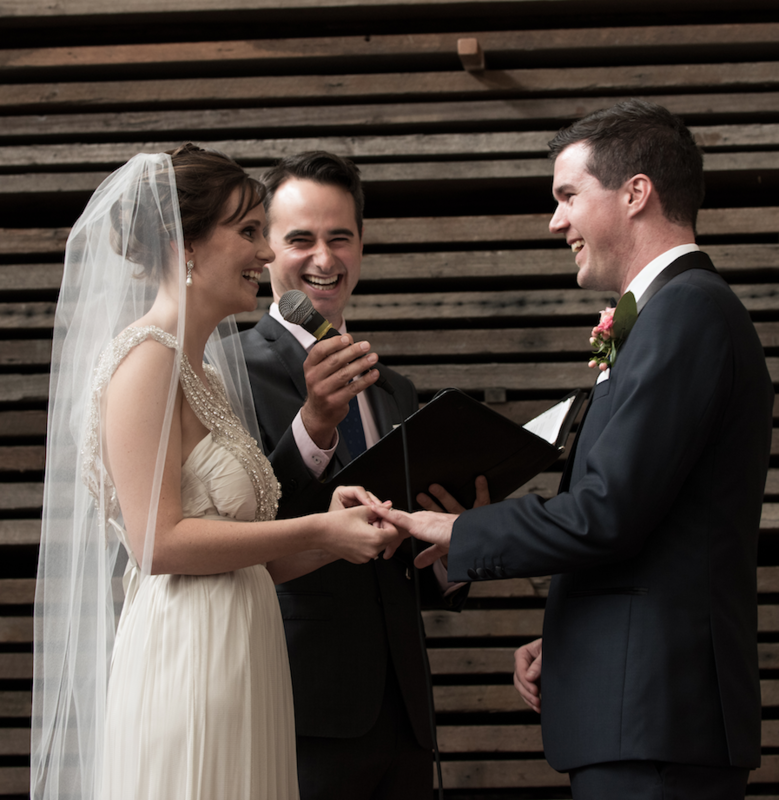 These guys are a super sweet couple, full of a playful and loving joy that is contagious. 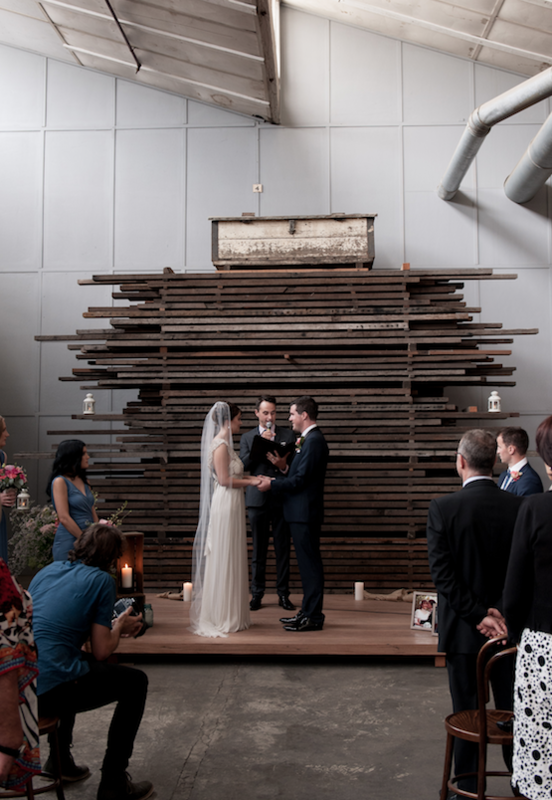 The venue, the aptly named Laurens Hall in North Melbourne, is a converted wooden furniture factory absolutely busting with character. Thank you for having me guys! 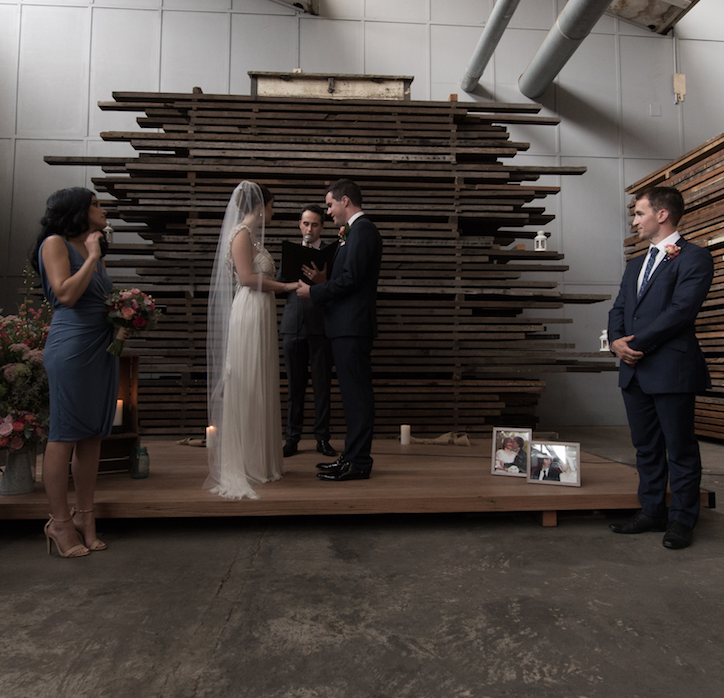 Married in a converted wooden furniture factory? What a nice idea! 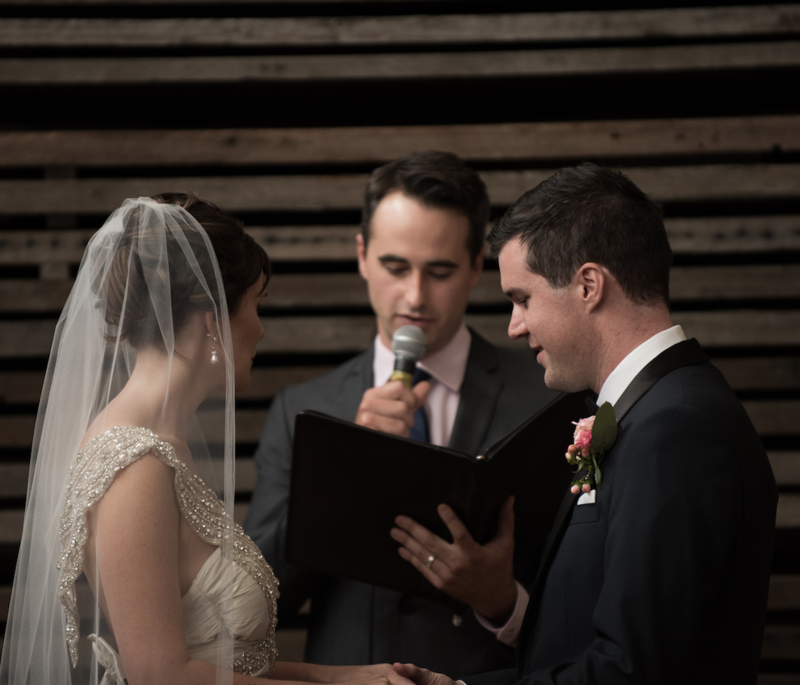 Wishing a happy married life to Lauren and Ben. 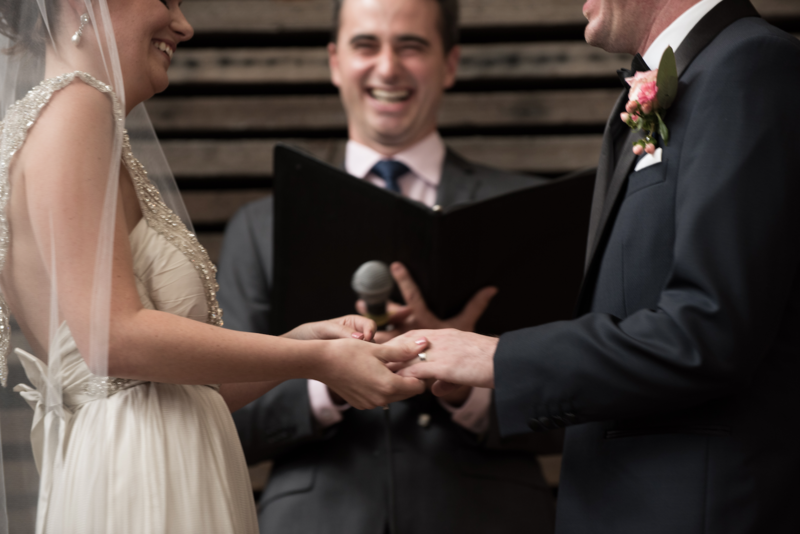 As a Marriage celebrant, it’s always been a pleasure to see a couple happy for the rest of their life. 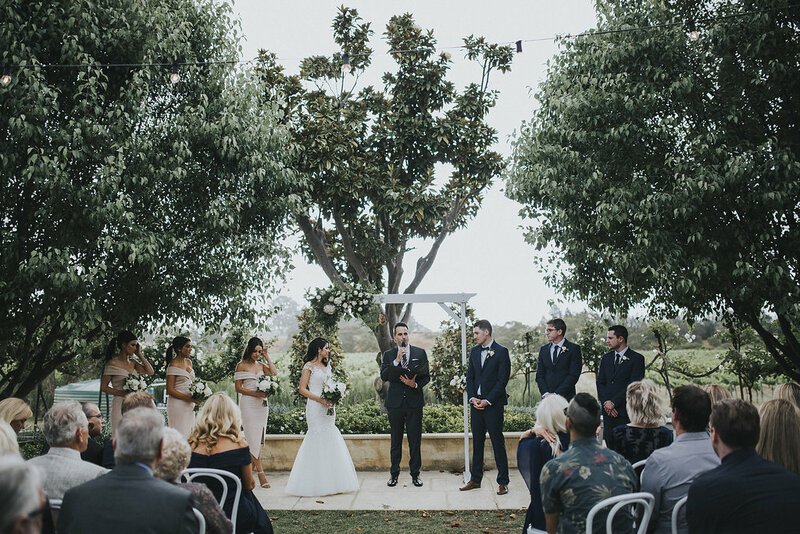 Thanks for the sharing this lovely event @Andrew Baker. I know right?? It’s such an awesome space! 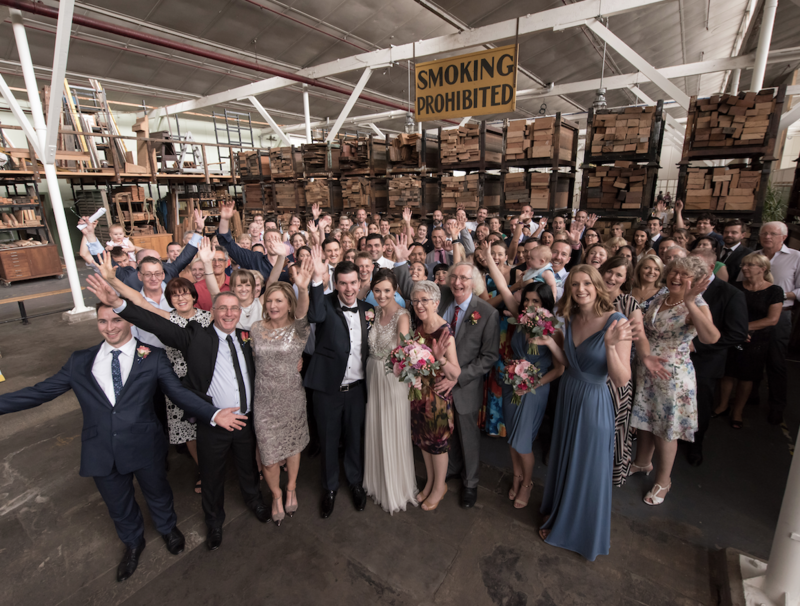 It’s in North Melbourne in case you know anyone in Vic looking for a funky and memorable place to get hitched.